Air Photography, Aerial Filming, Aerial Video Shooting Flights. 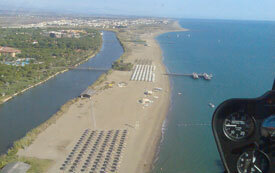 We offer Aerial photography and Aerial filming flight services by the helicopters. 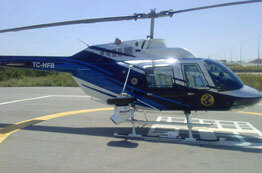 Our Helicopter Pilots have wide experience on the flights of aerial filming and TV film shootings. We are at your service with our team who conducted successfully the aerial shooting flights over 1800 flight hours for 17 years. 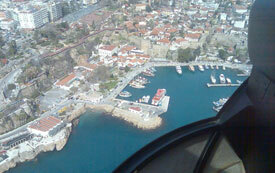 Aerial Shooting Flights are subject to the Notam Permissions of the General Directorate of Civil Aviation of Turkey. 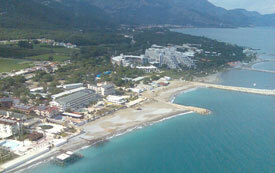 Our flight operation centers are located in Istanbul, Antalya, Izmir.